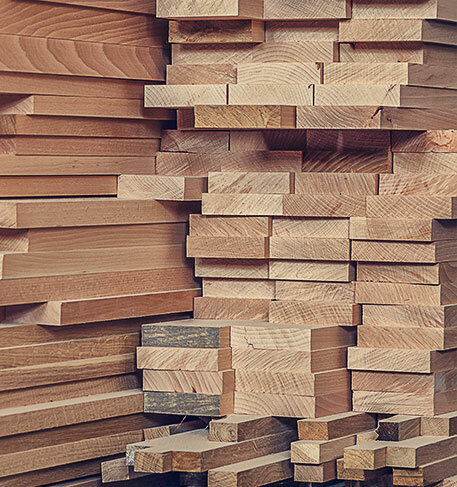 BBC is your source for lumber supplies. We carry dimensional lumber, including J-grade, and we can also special order LVL prefabricated beams, trusses, and more. Available species include spruce, pine, and fir.